The Village of Christopher is located approximately 37 kilometers north of Prince Albert. 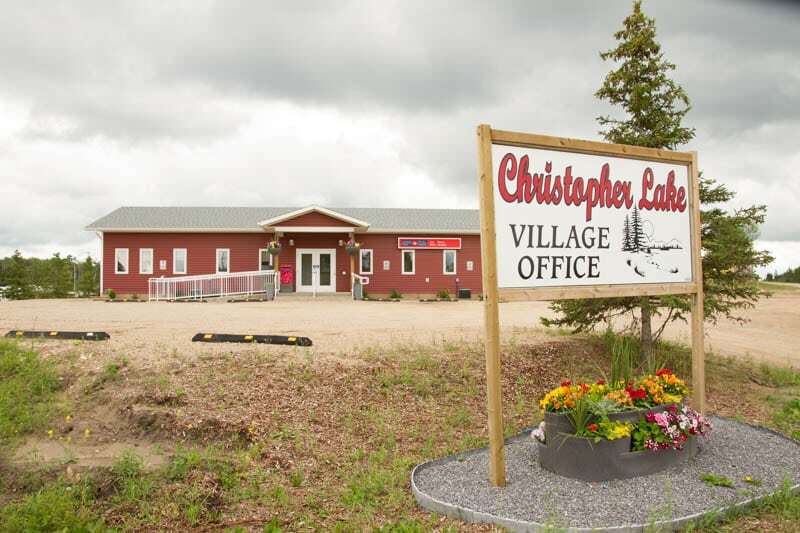 The Village of Christopher Lake is situated on Highway 263 and is home to approximately 300 residents of all ages. Our office can be found in the Village @ #10 Central Avenue, Christopher Lake, SK. Mon – Fri: 8am- 3pm (except statutory holidays & Training Days). A website by Prince Albert Photocopier.